Tactical-inspired design meets EMS functionality in the PROPPER™ CRITICALRESPONSE™ EMS Pant. 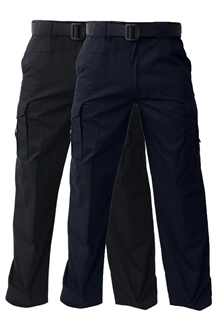 This durable pant is made from lightweight ripstop fabric. To keep your professional appearance, the pant is fade, shrink and wrinkle resistant and features DuPont™ Teflon® fabric protector to repel stains and liquids. The hidden slider waistband is comfortable and practical, and with 17 pockets, there’s a spot for every tool and accessory. Pair with our PROPPER tactical shirt in LAPD navy or black to create a uniform. If beer is your favourite beverage why not show it off on your gear with Maxpedition's Beer Mug 3D PVC Morale Patch. 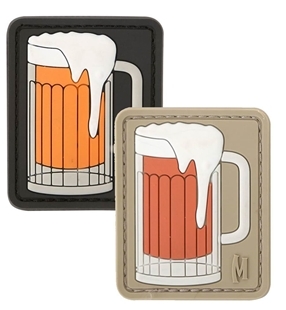 This beer mug morale patch measure 1.6 by 2 inches and is available in arid or SWAT. Cheers! 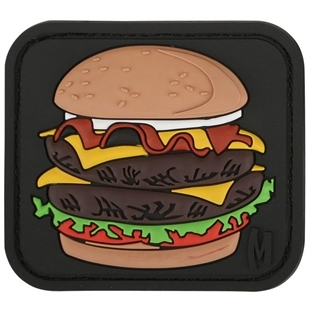 The burger morale patch by Maxpedition is so detailed that is makes you hungry just looking at it. Two patties, cheese, bacon all on a sesame bun...Mmmm! The 3D PBC patch measures 2.1 by 1.875 inches and is available in full colour.